Thursday start date normally. Pool solar heated with cover for additional warmth. Marina View is a beautifully maintained villa which is being regularly updated by the owners Phil and Dawn. The well stocked and private gardens are beautifully lit in the evenings with recently installed coloured lighting and being an end plot, the terrace benefits from full sunshine until sunset. It is perfectly located being just a few minutes walk to the marina Rubicon with plenty of bars and restaurants and also to the local supermarket and commercial centre. I’ve been visiting this property for five years and always feel very much at home here and always appreciate the help and support from Debs and her team. 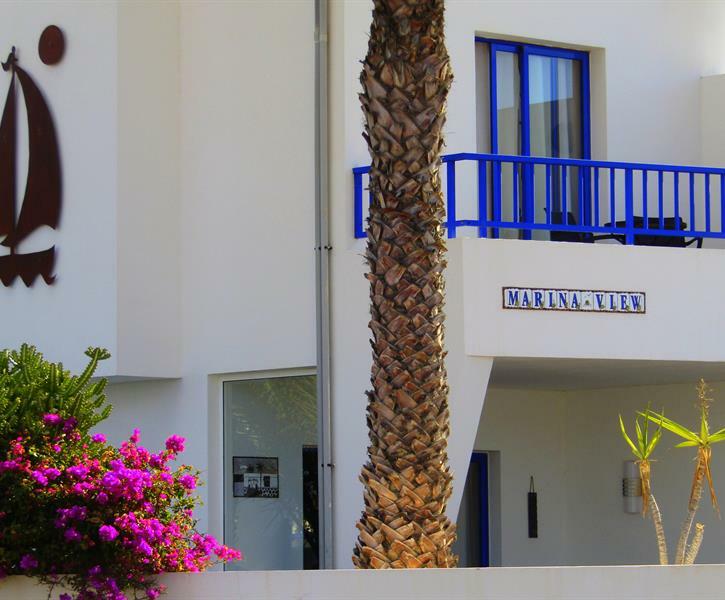 A lovely villa, very close to the marina and its restaurants and just a 15min walk to the main resort. It has everything you need for a lovely comfortable holiday. A good sized pool, bit cold in February, but it didn't stop us using it. Would 100% recommend it. Ideally situated in the Marina Rubicon area. 3/4 minutes to large supermarket and Weds/Sat. Marina craft and clothes market and close to the promenade for a leisurely stroll to Playa Blanca centre. A large selection of restaurants at the Marina. My wife and I had a great week here. The villa is lovely and very close to the marina where there are plenty of great restaurants! We also got to see the 3 bedroom villa which looked great too. Special thanks to Debs who was really helpful on our last day. We would definitely recommend and plan to return next year.